While the typical U.S. traveler may complain about the decline in airline competition in the mainland United States over the last few years, Hawaiians have experienced even more challenges. 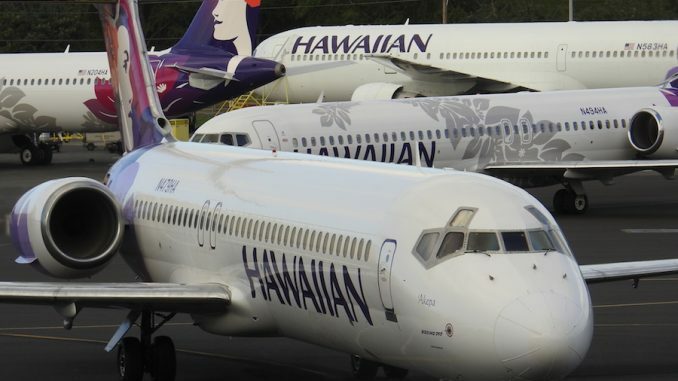 Carriers like go!, Aloha and Island Air have collapsed, paving the way for Hawaiian Airlines to stand mostly uncontested on inter-island routes. Although my family originally was scheduled on Island Air, the bankruptcy of the carrier in November left us rebooking onto Hawaiian, who was just a few dollars more expensive than the discontinued carrier. This report will chronicle my experiences island hopping on Hawaiian Airlines. Despite the late afternoon departure, the early check out time of our rental house left us plenty of time to make our way to Lihu’e and to the airport. 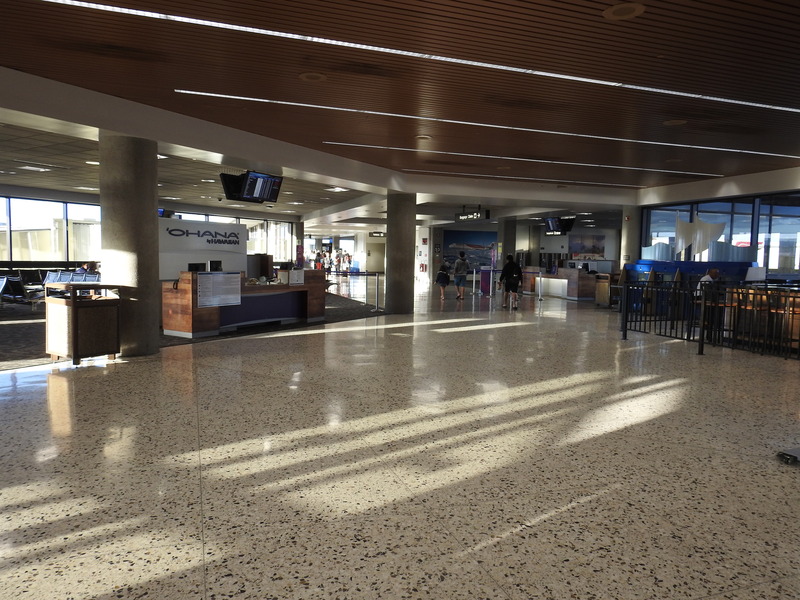 We arrived at the Lihu’e Airport a few minutes after 2 p.m. local time, as the airport was experiencing its first of two major waves of flights traveling back to the US mainland, meaning the terminal was slightly more crowded than it is during the rest of the day. Despite the increase in traffic, however, automated kiosks at the Hawaiian Airlines counters and a small TSA line meant it took less than 10 minutes to get airside. 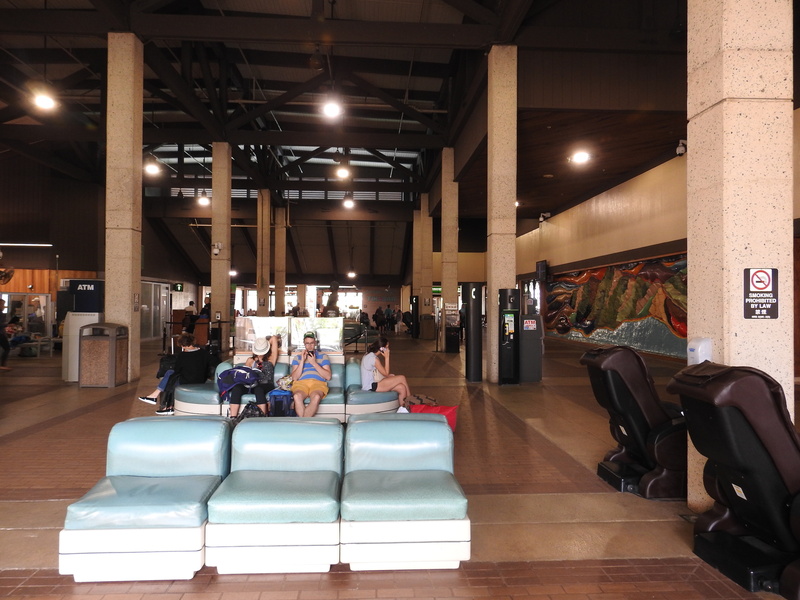 Hawaiian airports tend to focus on allowing passengers to maximize their time in the warmth of the islands. Therefore, a large portion of the terminal is exposed to the elements. The only air-conditioned section of the terminal is the gates themselves and a few of the restaurants in the center of the terminal. The remainder of the terminal has no windows or doors. Once another aircraft headed to Los Angeles had finished boarding, and the Hawaiian agriculture inspection station had cleared out, we made our way to Gate 6 for our flight to Honolulu. 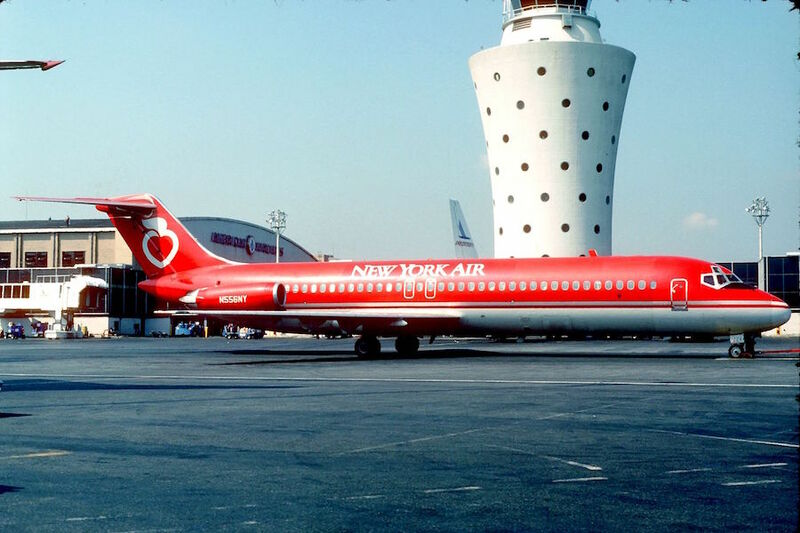 Despite the Los Angeles flight backing out 15 minutes late, the pushed-back aircraft was able to make enough room for our Boeing 717 to slide into Gate 6 and allow for an on-time departure. Boarding for zone 1 of our flight started around 3:25 p.m. with the small aircraft taking roughly 20 minutes to fill all three zones. 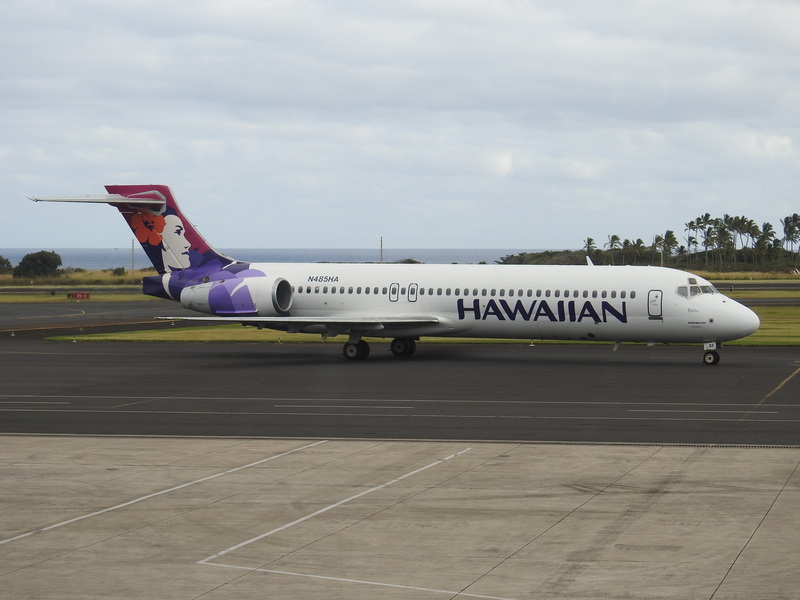 The interior of the Hawaiian 717s is more cramped than your normal flight, with the carrier opting for only 30” pitch, but the 2-3 seating allowing for an extra inch of width than economy on a Boeing 737. Hawaiian also opts for very slimline seats and small tray tables due to the short flight times. The aircraft backed away from Lihu’e four minutes early and the three flight attendants began their safety instructions. Due to the small size of Lihu’e, the taxi time was short and HA354 departed runway 3 for Honolulu at 3:54 p.m. and started a gradual right turn away from Kaua’i towards O’ahu. Palila wasted little time reaching the flight’s cruising altitude of 13,000 feet as the flight attendants started a very quick beverage service. 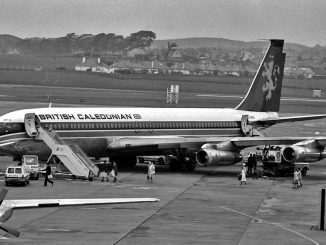 Passengers were given a choice of passion-orange juice or water, which would be distributed from cardboard boxes that they were carrying. I opted for the juice, which was pleasantly refreshing. 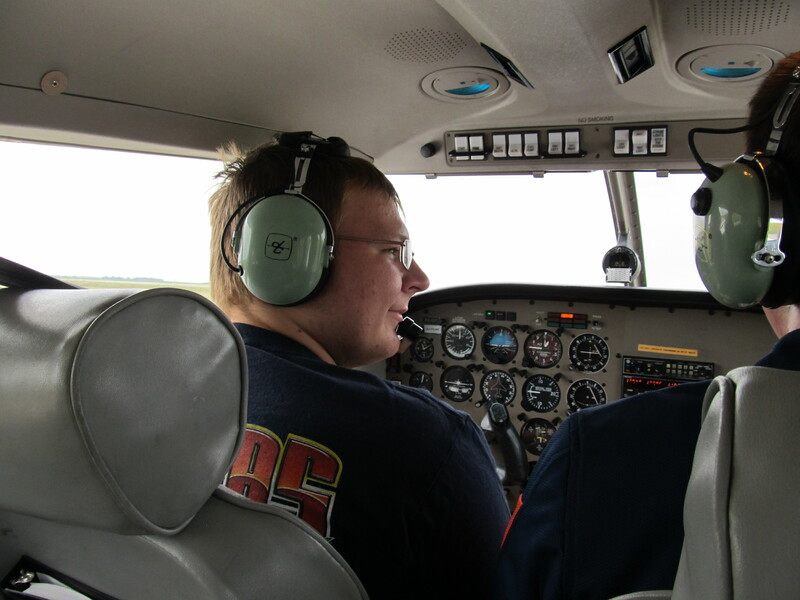 As quick as we arrived at 13,000 feet, our aircraft started it’s descent into the Daniel K. Inouye International Airport. The Boeing 717 wrapped itself around the southern end of O’ahu before flying a straight in approach to runway 8L. 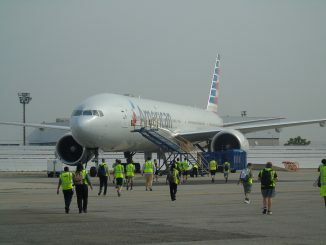 Our aircraft touched down at 4:16 p.m., nine minutes ahead of schedule and quickly made its way to gate 52. The aircraft deplaned quickly and baggage claim was a breeze with the only other passengers waiting to come off of HA51 from New York’s JFK Airport. After three days on the island of O’ahu, it was time to return to the airport for another Hawaiian island run to get to the big island of Hawai’i. We arrived at the airport around 7:15 a.m. and found Honolulu’s Daniel K. Inouye Airport buzzing. Using Hawaiian’s curbside check-in, however, we were able to dodge most of the lines and were airside within 15 minutes of arriving at the airport. Overall, the Honolulu airport can get busy in the morning. Hawaiian Airlines runs most of their inter-island routes through HNL so the terminal can get crowded with multiple flights going to the same city within an hour of each other. On the international side, it isn’t much better as Asian carriers like Japan Airlines, Korean Air, and All Nippon Airways fly multiple flights from the airport, with most departures happening between 9 a.m. and 1 p.m.
Honolulu Airport is also more traditional from a structural standpoint, with the terminal being mostly enclosed and air-conditioned. However, some walkways between terminals and gates are exposed to the outdoors if people want to experience the tropical temperatures before boarding their flight. Once airside, we made our way to our departure gate, gate 59, where Hawaiian was boarding a flight to Maui. The area around gates 58-61 was busy with two flights going to Maui, a flight to Hilo and our flight to Kailua-Kona scheduled in an hour and a half block. Despite the large crowds, the ample amount of airport seats meant that nearly everyone had a place to sit. Once the Maui-bound aircraft pushed back, the gate was free for ‘Akepa to make its way in for an on-time departure. The aircraft started boarding at 9:00 a.m. and HA318 officially pushed back from the gate one minute early at 9:32 a.m.
Due to the shape of the Daniel K. Inouye Airport, taxi time was extensive as we worked out way out of the inter-island terminal and down long taxiway RB towards Honolulu’s “reef runway”. After 12 minutes of taxiing, ‘Akepa rocketed off of runway 8R and immediately made a right bank to avoid flying over downtown as it started it’s 164-mile trek to Kailua-Kona. The in-flight service and aircraft interior were similar to that on HA354, with the only changes being that the cruising altitude for our flight being 23,000 feet and beverage service swapping the passion-orange juice for a passion-orange-guava juice, which was as good as the passion-orange juice. 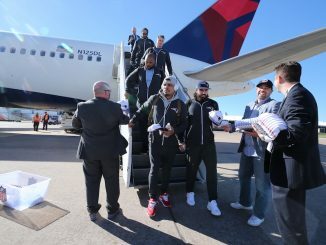 The crew took more time with the in-flight service than the previous flight since the route is longer to Hawai’i than Kaua’i. Once we were clear of Maui, the aircraft began its descent into Kailua-Kona. The aircraft was maneuvered into position before touching down on runway 17 at 10:10 a.m., ten minutes ahead of schedule. 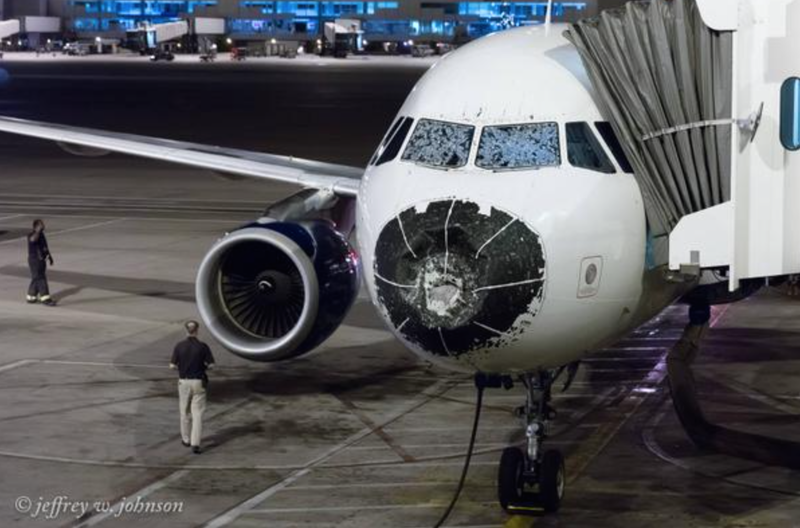 The plane pulled into gate 10 and airstairs were used to deplane. Baggage claim was simple as Kailua-Kona’s airport is one of the smallest in the islands and we were one of two aircraft on the ground at KOA. Hawaiian’s inter-island service isn’t something to marvel at, but it is efficient. If you go in expecting a full food and beverage service and seatback in-flight entertainment, be prepared to be disappointed. However, the fact that the flights are only 25 minutes, on average, the quality of service is what you would expect, or may even exceed expectations, with some amenities such as beverages and a first class cabin being offered. The Hawaiian islands’ nice weather and Hawaiian Airlines’ high standards for maintenance and service mean that the carrier has over a 90% on-time rate, which is well above the industry standard and something that should be applauded considering the number of tight turnarounds these Boeing 717s do a day. Flying on Hawaiian may not be the most flashy experience, but for flights costing less than $80 one way, service to most cities operating every hour or two and the carrier operating codeshares on inter-island routes with several Asian and American carriers, it would be hard to dethrone this current king of Hawaiian travel.